Welcome to the website of the Women in Topology network, a network of women (cis and trans) and non-binary mathematicians who are active in algebraic topology. Our community was inspired by the WIT workshops, which have occurred regularly since 2013. 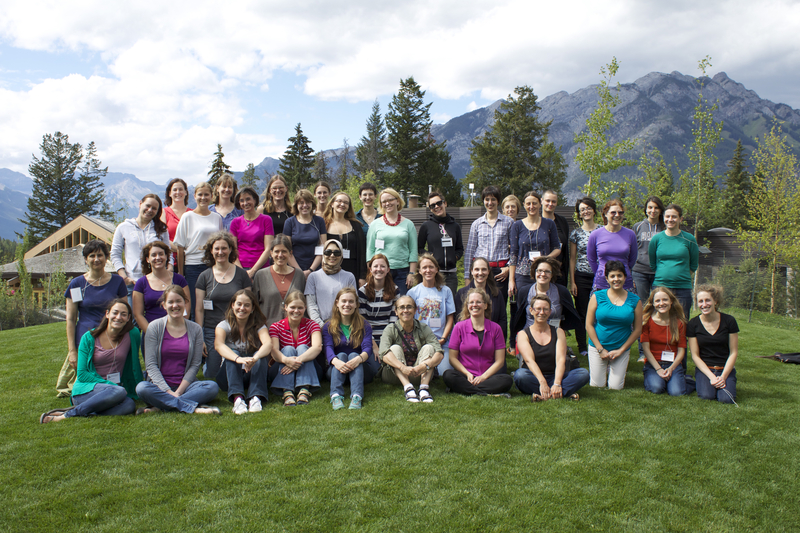 We aim to be a resource to women algebraic topologists and to the algebraic topology community as a whole by showcasing the contributions of women in algebraic topology to the discipline. 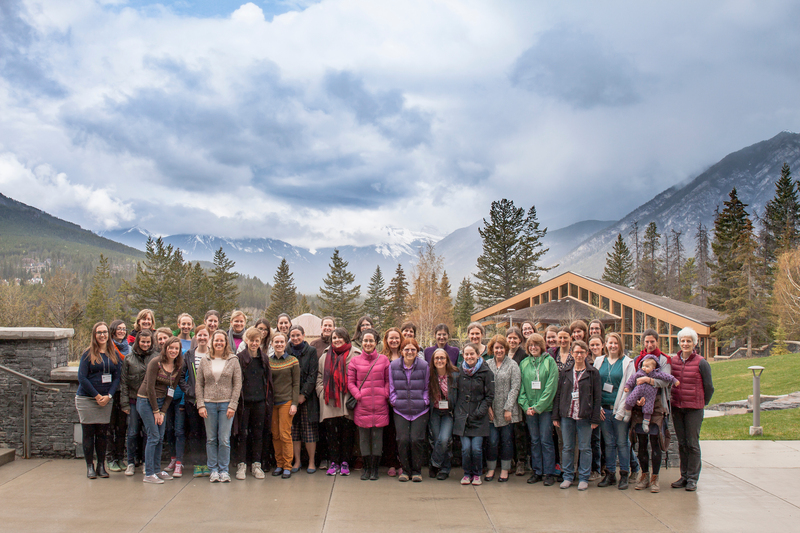 Here you will find information about our past and future WIT workshops, our research stemming from WIT collaborations, and an up-to-date list of women in our network.